It's no secret that Craft makes some of the best baselayers out on the market. The structure of the fabrics and the stitching techniques interact to effectively transport moisture away from the skin and distribute it on the outside, where it either evaporates or is passed on to the next layer. 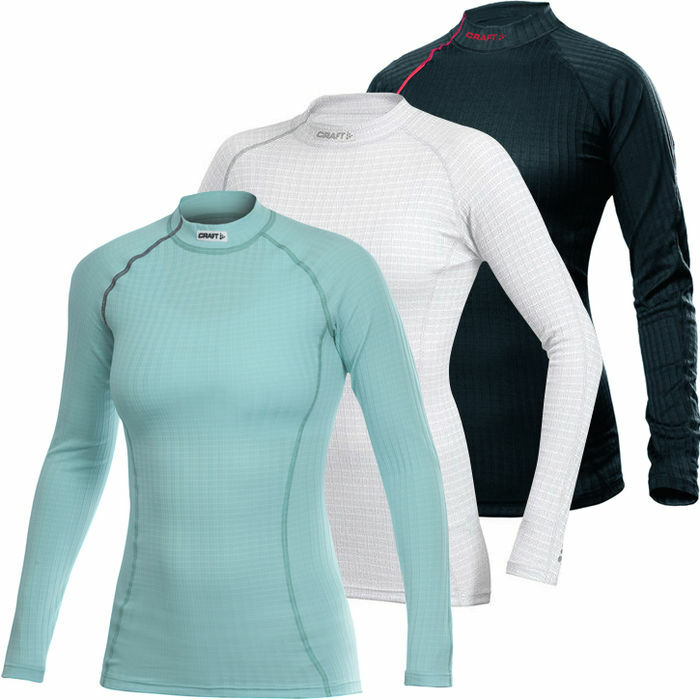 Craft baselayers are an essential piece of equipment for all your winter activities. Fleet Feet Sports Madison & Sun Prairie carries two base layers in the be active line. This is a versatile collection, made from their highly functional fabrics that offer moisture transport and body temperature management at the highest level. This collection encompasses two fabrics: ACTIVE and ACTIVE EXTREME. These pieces feature an interlock knit, giving mechanical stretch. Containing no Lycra, these garments will maintain form and stretch after years of washing and drying.